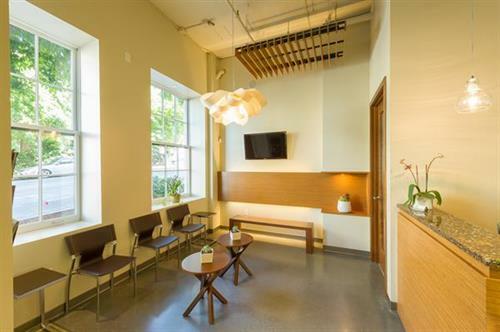 Modern, friendly, comfortable dental office located in the heart of Capitol Hill. 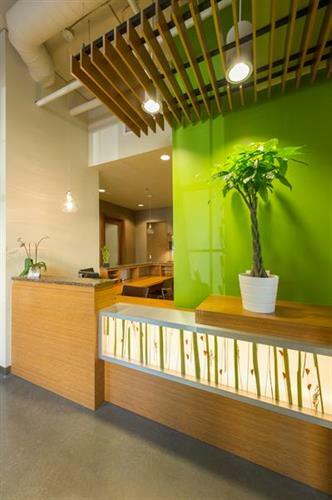 The Dental Shoppe focuses on comprehensive dentistry for patients of all ages. Stop in to meet the doctor and staff! Located near the corner of 12th and Pine in the Packard Building. Parking available in the underground garage.